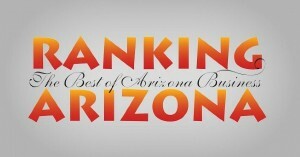 Ranking Arizona allows the public to vote for their favorite companies to do business with. We are excited to announce that Jen Electric was ranked 7th and Jenco was ranked 10th in the large staff commercial electrical contractor category! Let’s see what happens in the coming years when we have our names combined!